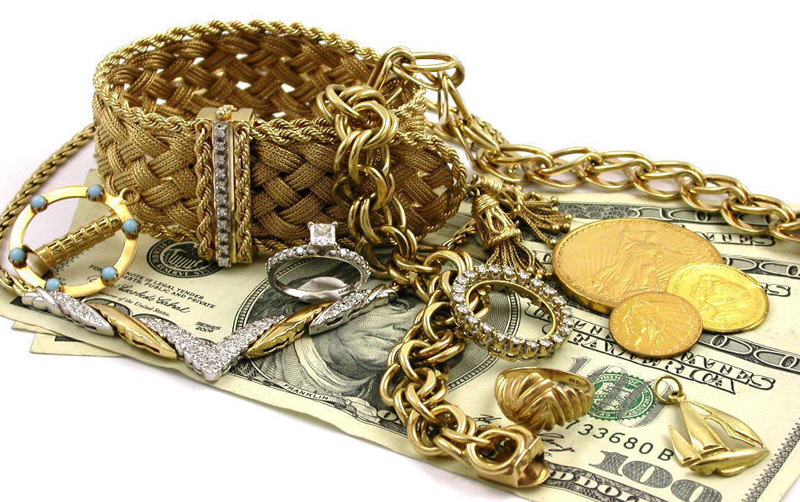 Long Island’s Top Gold and Diamond Buyers… Sell your Gold! Home/Long Island’s Top Gold and Diamond Buyers… Sell your Gold! NOW PAYING TOP DOLLAR FOR GOLD, SILVER AND DIAMONDS. We will offer 4% MORE CASH over our competition! Choose to trade in your jewelry for Maddy Fine Jewelry merchandise and receive a discount starting at 10% off, going up to double your items value!